NOTE: The Daily News Article resumes Tuesday, February 21. 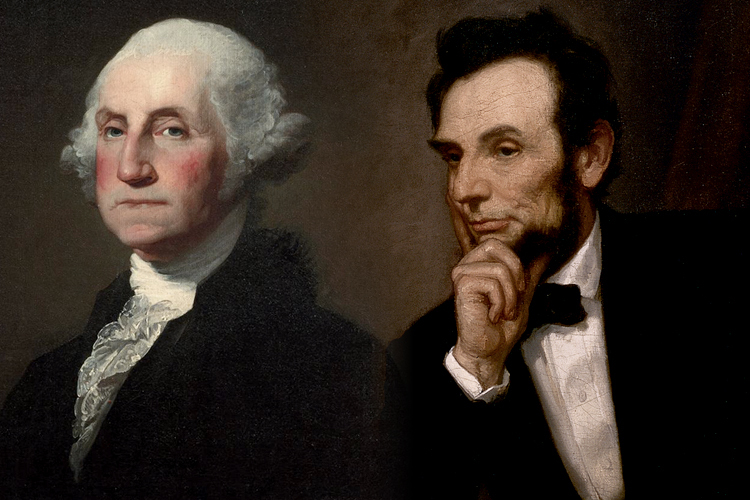 George Washington is known as the Father of Our Country; Abraham Lincoln is known as The Great Emancipator. 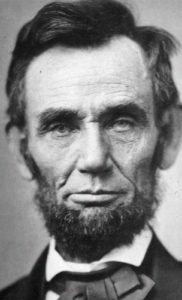 In 1862, prompted by a memorial from the mayor and other citizens of Philadelphia, the House and Senate commemorated the 130th Anniversary of Washington’s birth by reading aloud his Farewell Address. 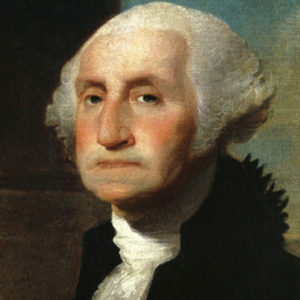 Martha Washington destroyed nearly all of George’s letters to her shortly before her death in 1802. Three letters, however, did survive. Two are printed in The Papers of George Washington, Revolutionary War Series, vol. 1, June 18, 1775 and June 23, 1775. These letters were found by Martha Parke Custis Peter, one of Martha Washington’s granddaughters, in a drawer of a small desk that she inherited from Mrs. Washington. The June 18, 1775 letter is now held at Tudor Place, home of Martha Parke Custis Peter and her husband Thomas Peter. What do you think of the video below made by University of Virginia students to explain/illustrate the intended meaning of some of George Washington’s “Rules of Civility”?